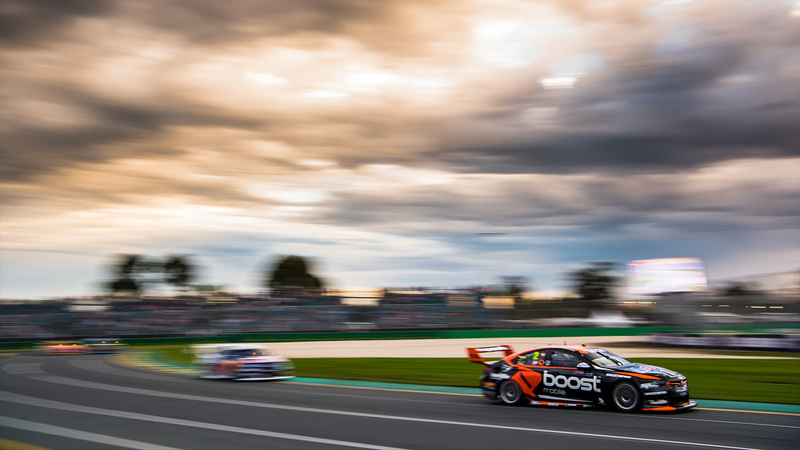 It was a case of what may have been in race 11 of the Virgin Australia Supercars Championship at Barbagallo Raceway, with Scott Pye finishing 12th, and James Courtney 13th. 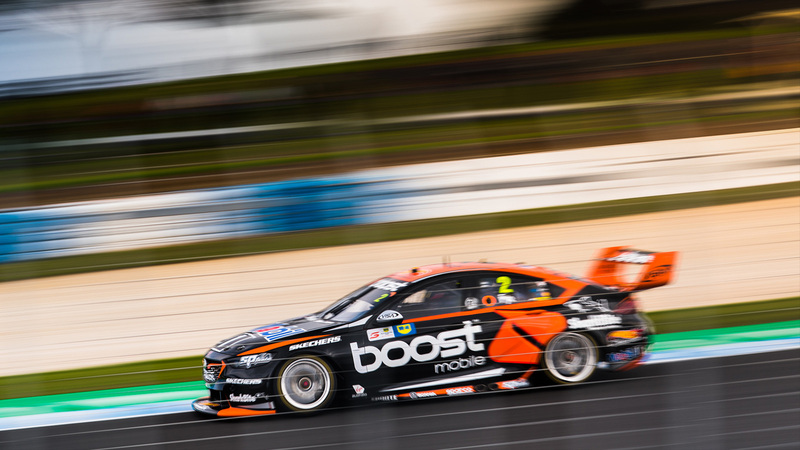 It was a disappointing end to the weekend in Phillip Island for Mobil 1 Boost Mobile Racing, with Scott Pye finishing race 10 in 11th, while James Courtney failed to finish due to a gearbox failure in the opening laps. 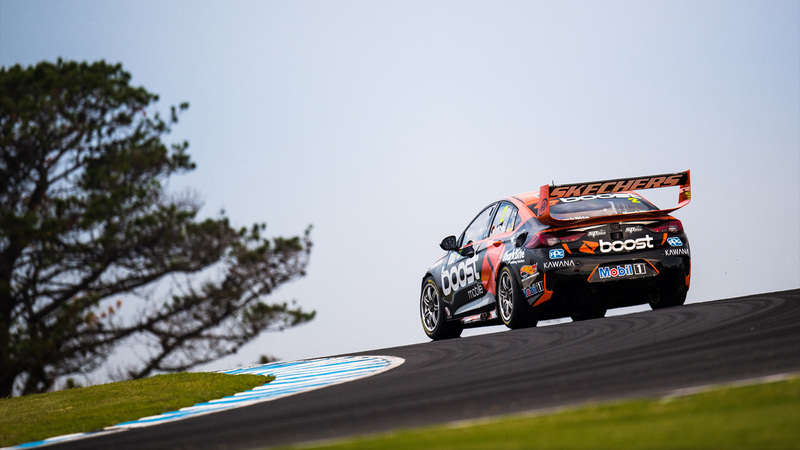 Scott Pye put a tough qualifying session behind him to move into the top 10 in race 9 of the championship at Phillip Island. 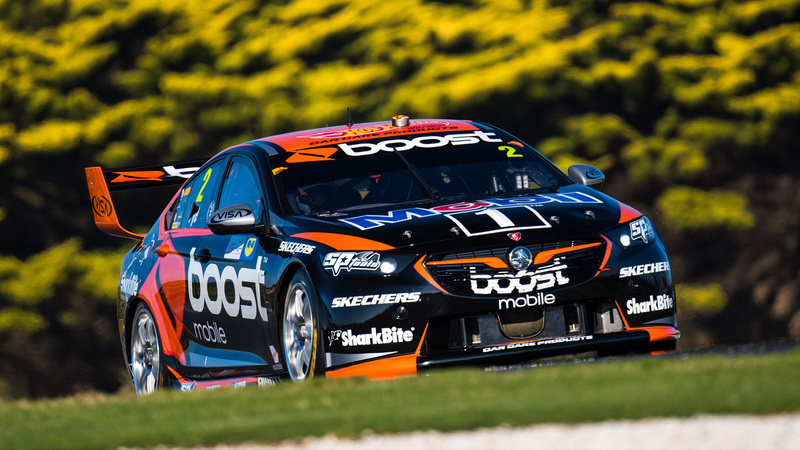 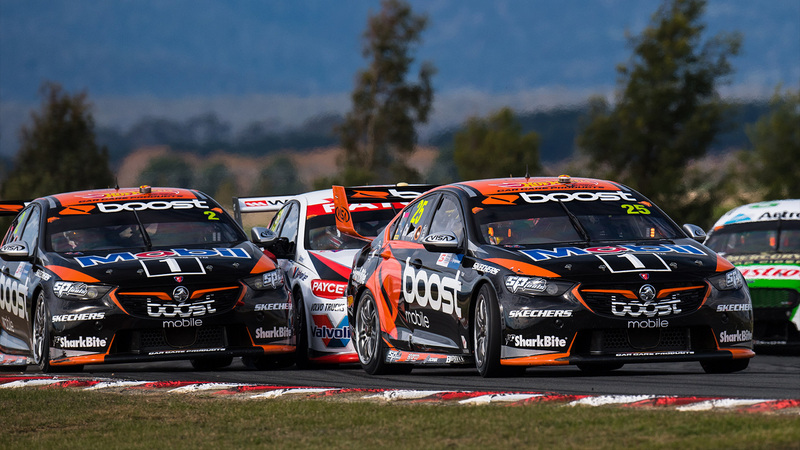 Mobil 1™ Boost Mobile Racing has capped of a solid weekend in Tasmania with both cars inside the top-six in race eight of the championship, leaving the weekend second in the overall Teams Championship. 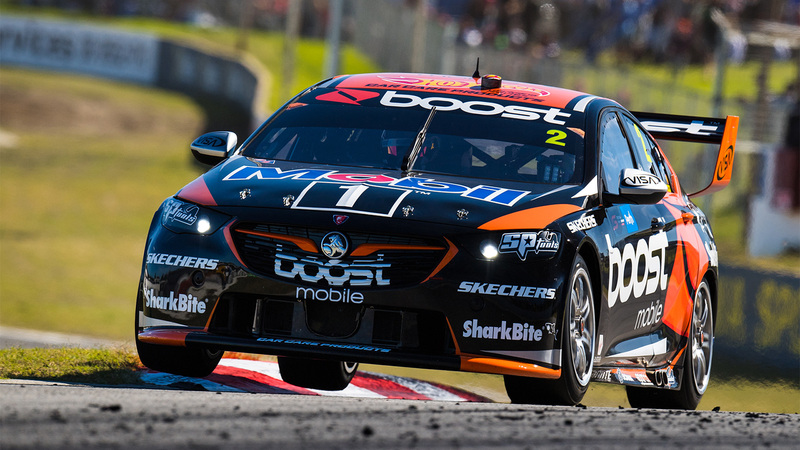 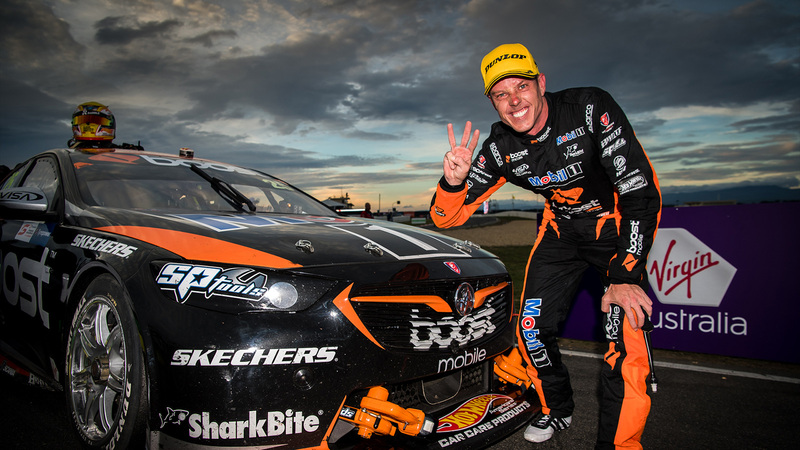 James Courtney has claimed Mobil 1™ Boost Mobile Racing’s third podium in as many rounds, crossing the line third in race 7 of the championship at Symmons Plains. 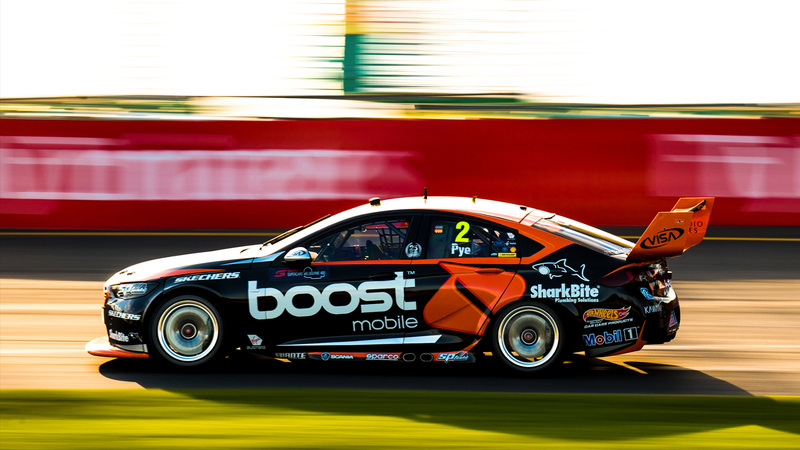 Scott Pye has rounded out the 2018 Australian Grand Prix with a fifth place finish in race 6 of the championship for Mobil 1™ Boost Mobile Racing. 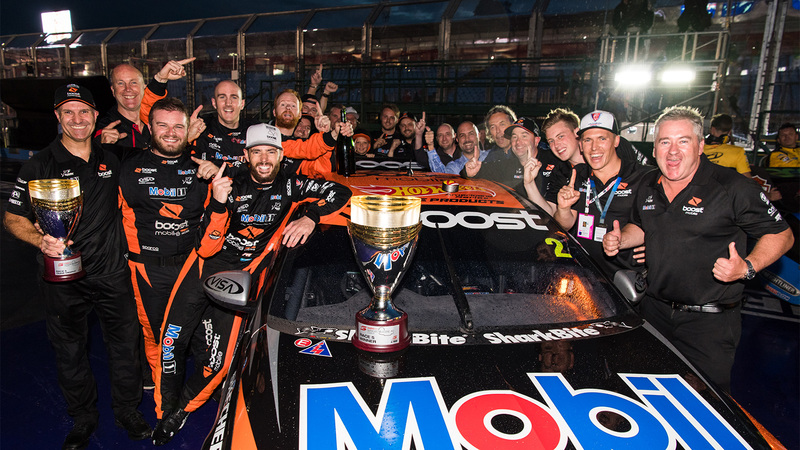 Scott Pye has taken Mobil 1™ Boost Mobile Racing to the top step of the podium with his first career win in race 5 of the championship at the Australian Grand Prix.